Premier Frames fabricate and supply market leading Ultraframe conservatory roof systems. Get in contact today if you’d like to become one of our registered installers. We have supplied conservatory and extension roof systems since 1998 and operate out of Leicester in the East Midlands. Premier Frames work exclusively with market leaders Ultraframe to fabricate and supply conservatory components for installers. Over 2 million Ultraframe products have been installed nationwide, making it the most popular conservatory frame in the UK. They are known for offering homeowners superior levels of thermal efficiency and home security. The installation process is also incredibly straightforward for you as the installer. Our products come ready assembled and have simple two or three step fittings. We have a great relationship with Ultraframe, having recently chosen to work exclusively with them rather than using multiple suppliers. By having such a good relationship, we can ensure that the products we supply are consistently of a high standard. All of these conservatory and extension components are manufactured here in the UK, which allows us to have a better control over what we’re supplying to our network of installers. As a result, we’re able to provide those installers with market leading conservatory and orangery roof systems. We take pride in delivering a friendly, personal service to all the installers we work with. We’re able to offer help and support whenever required. 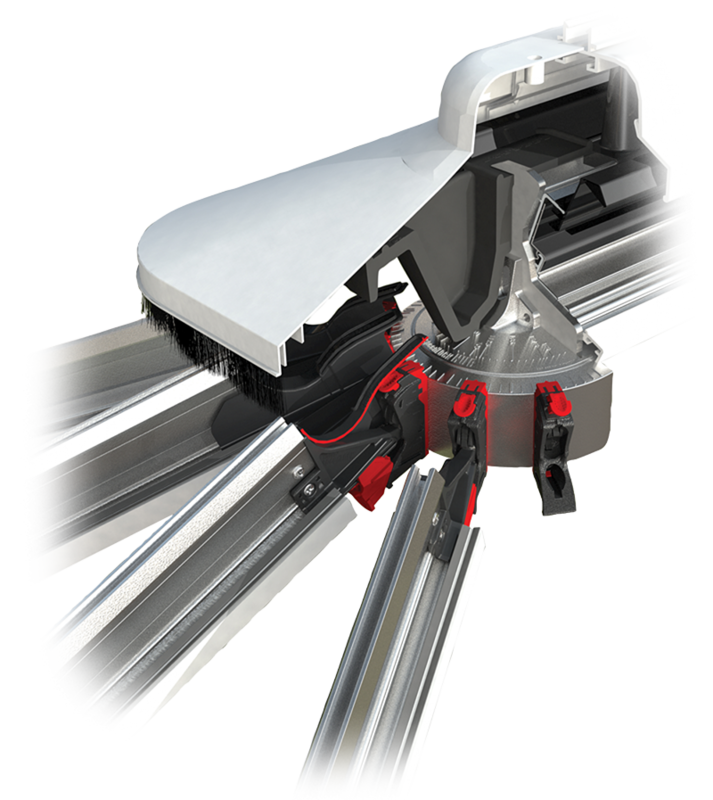 As the installer, you’ll have two options with receiving your Ultraframe products. You’ll be able to choose between collecting from our showroom or having the components delivered. We’re located in North East Leicester, near the A47. If you’re looking to have the products delivered, it typically takes around ten working days. Our friendly team will handle the delivery or collection professionally. Based in the East Midlands, we have customers spread across the middle of England. We’re continually looking to expand our catchment area. Although we primarily work with installers local to us in the East Midlands, we have previously supplied to companies as far and wide as Margate, Chippenham and Stoke. As it stands, we don’t currently supply to Wales, Scotland or Ireland. 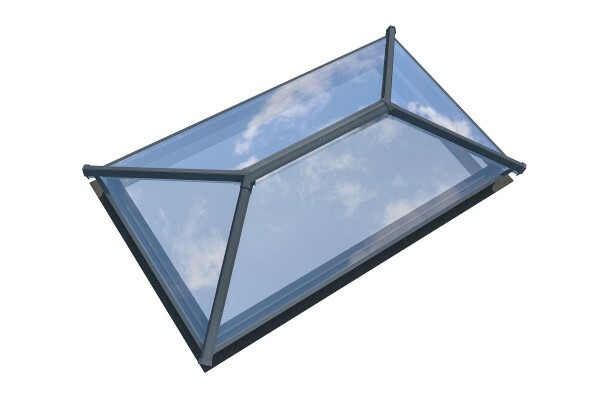 Get in contact with Premier Frames if you’re unsure whether we can supply our Ultraframe roof systems to you. If the answer is yes, we can provide you with a quote. Ultraframe’s newest and most modern roof system – we are proud to fabricate and supply the Ultraroof All-Tile. 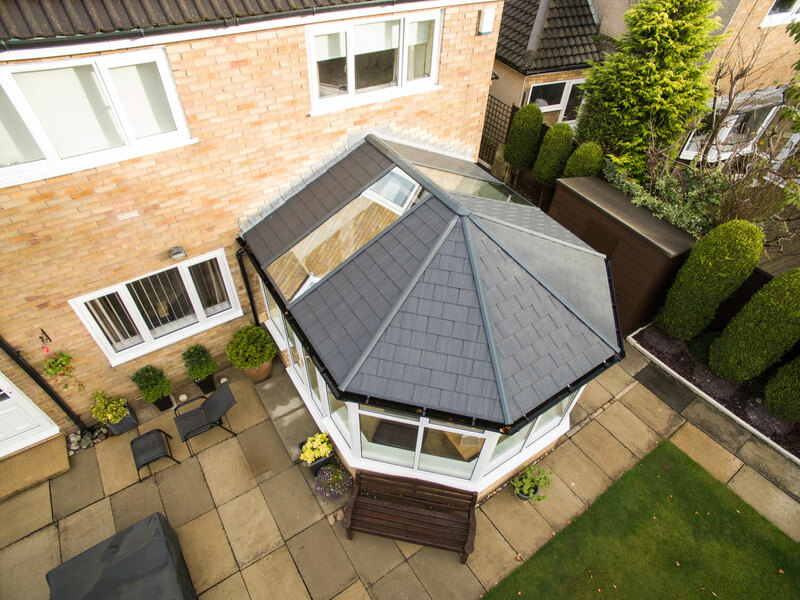 Installing these tiled conservatory roofs offers your customers more choice. There’s a broader array of tile options, allowing homeowners to find a style that better suits their home. 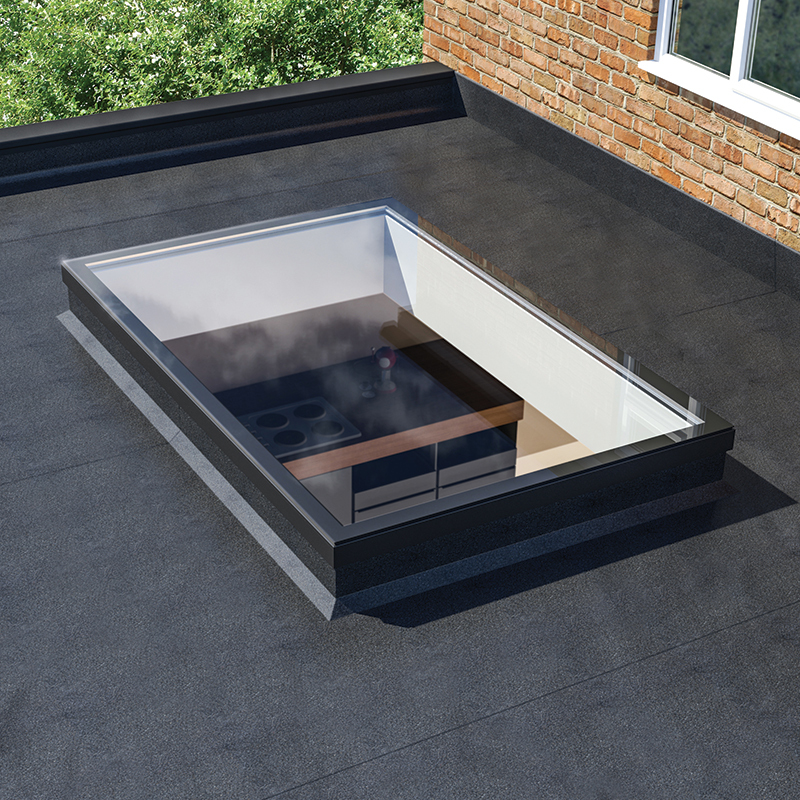 This extension roof comes with higher pitch ceilings, meaning they can be fitted with Velux windows if you also install them. 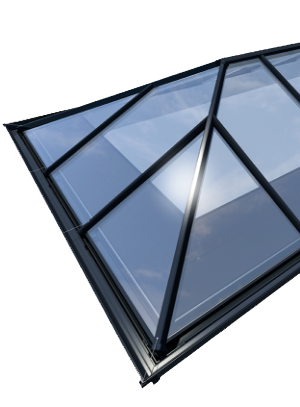 We supply our products to a range of installers, many of which use these roof systems with new build Ultraframe conservatories. However, our manufacture and supply service works excellently with installers who also offer conservatory roof replacement services. 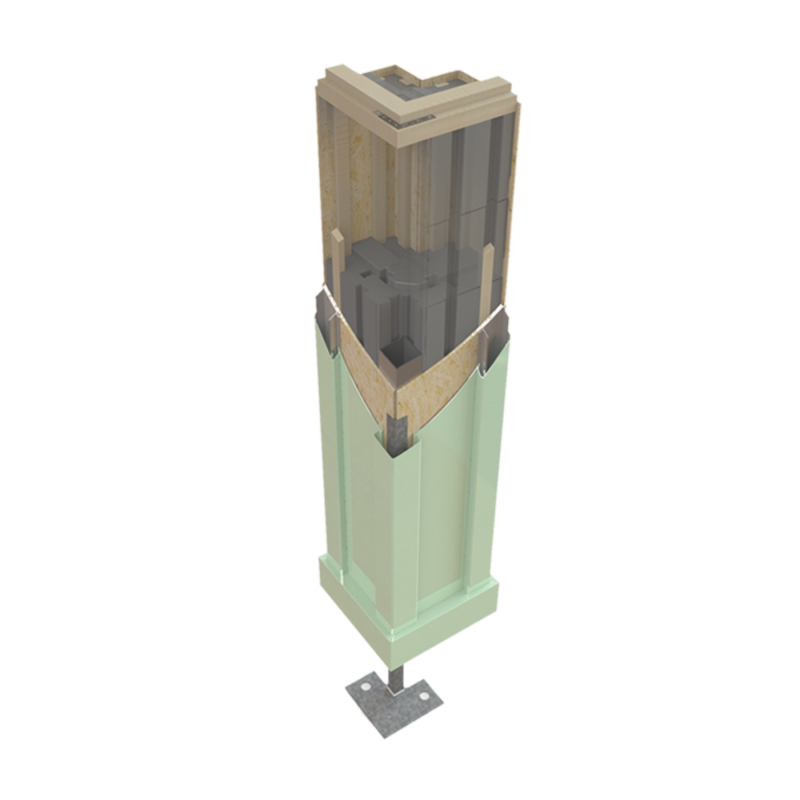 Many of our products can be retrofitted onto existing extensions. This can open you up a broader audience of people who are just looking for refurbishments. 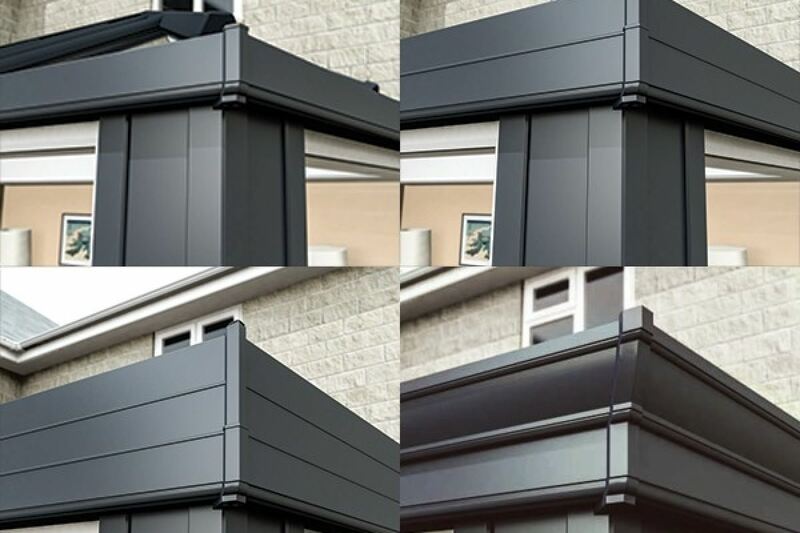 Boasting over 20 years of experience, Premier Frames are suppliers of bespoke Ultraframe roof systems. 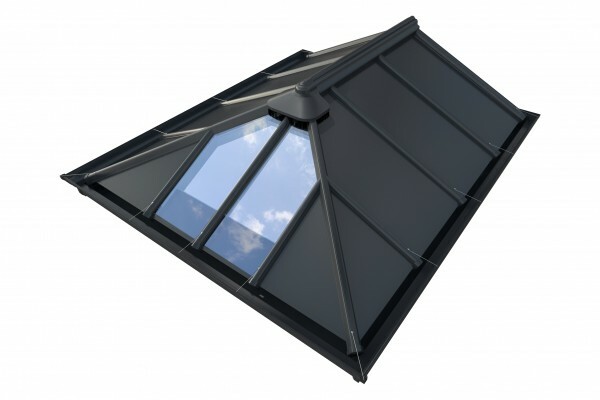 We provide components for conservatories, orangeries and extensions, as well as roof lanterns and skylights. 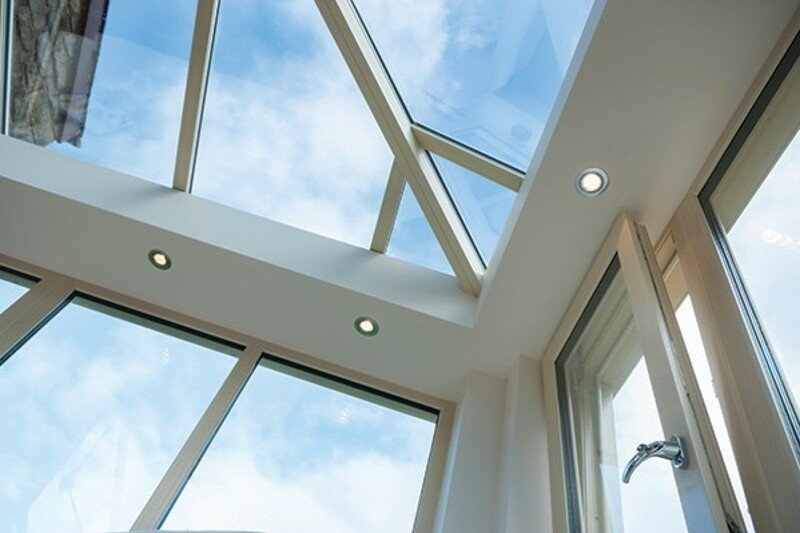 In addition to components like the insulated columns and perimeter pelmets, we also supply tiled, solid and glass roofs for new builds and as a retrofit. 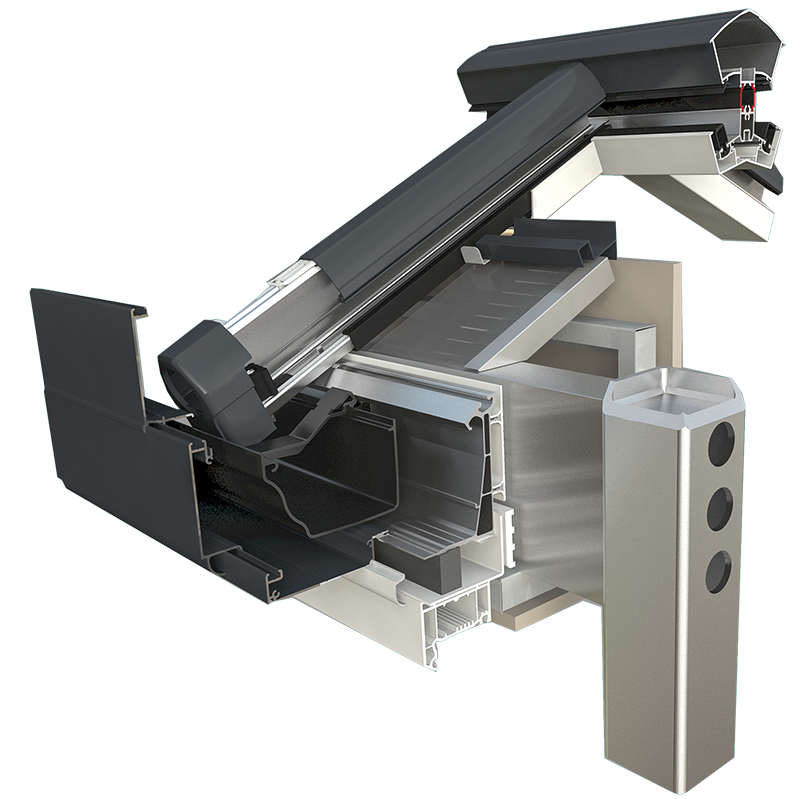 We fabricate several of these products ourselves, providing our installers with ready-to-fit roof systems. No cutting or drilling is required from you on site. What’s more, most of these components have simple fitting processes, cutting down the installation time which correlates to happier customers. Interested in Becoming a Premier Frames Installer? 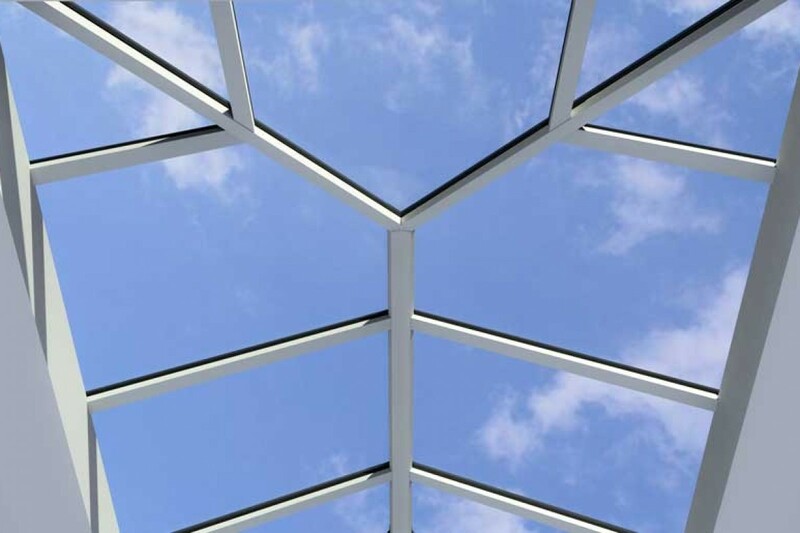 Leave your details on the contact form below if you’d like to begin installing our Ultraframe conservatory roof components. We’ll able to let you know whether we can supply to you and will also provide you with a tailored quote. Got any questions about our products or services? Contact us today and our friendly team will be able to answer them. 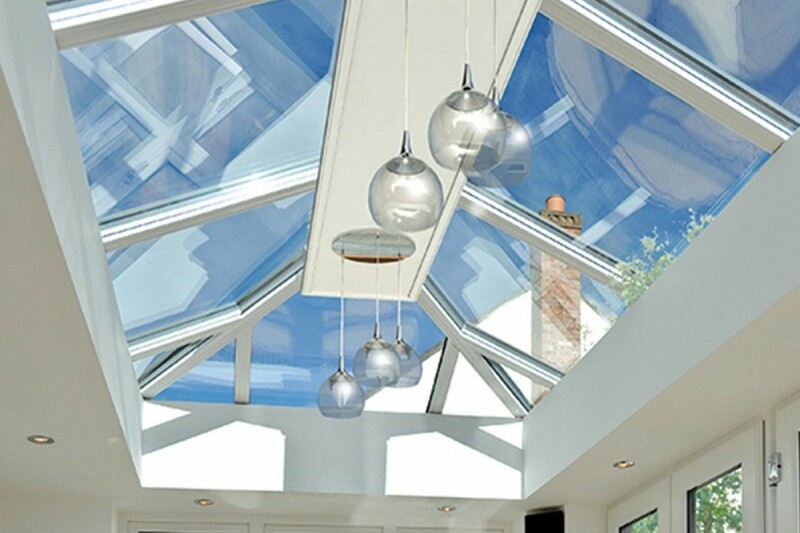 Premier Frames are fabricators and suppliers of Ultraframe conservatory, orangery & extension roof systems. We provide our network of installers with high performance components for their fittings across the centre of England. Contact us today to find out more.